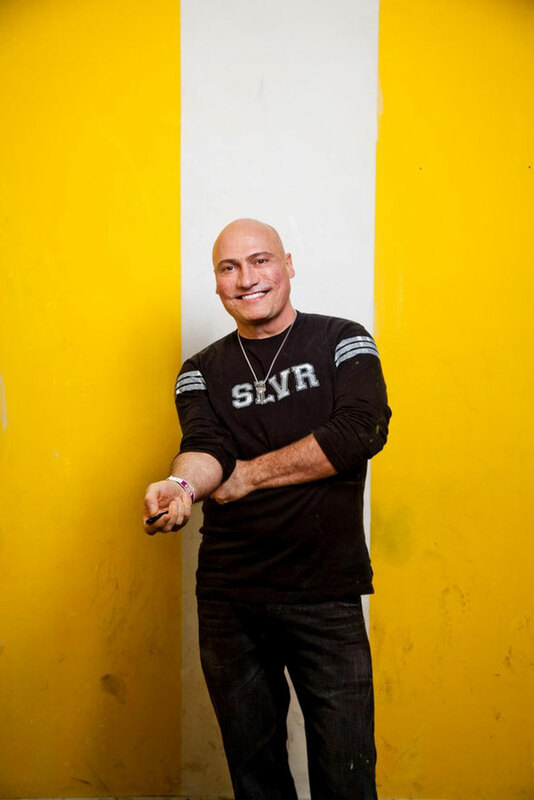 The fact that Danny Tenaglia has never been out of favour with the house and techno fraternity is testament to what a talented and passionate DJ/producer he remains to this day, some 30 years since he began DJing in Brooklyn, NYC. Honouring the Balance label with his first compilation in six years and adding to a body of mixes that includes some classics, Tenaglia continues the custom of bringing something special and unique to the cool Australian series. It’s been six years since the release of his last compilation and Tenaglia puts it down to nothing more than the difficulties of juggling DJing and producing. Accordingly, he has meticulously re-edited almost every track on the double CD to imbue his own level of extra detail into the proceedings, choosing to present his vision of the (largely) contemporary techno sound that has found him in such good fettle at places like Berghain and his current hometown’s key club, Output. Tenaglia is still very much a traditionalist when it comes to the compilation format. TRAKTOR has helped breathe new life into the art of DJing for him, and its presence is clearly woven into this compilation’s DNA. Citing the bursting of the minimal bubble as a turning point for techno, he says the genre’s less frenetic focus has likewise been a huge influence on him. Indeed, on this Balance mix, you’ll find a slew of cuts slowed down from 130 BPM and beyond to suit his chuggier pace. The tougher vibe embodied in the compilation may come as an initial shock to some Tenaglia fans, but it’s as oozing with charisma, atmosphere, sleaze, drama, emotion, tension and energy as anything he’s ever done. It’s out 5 September on Balance Music, check the preview below.